World Class Expertise. Extraordinary Service. Trusted Partner. 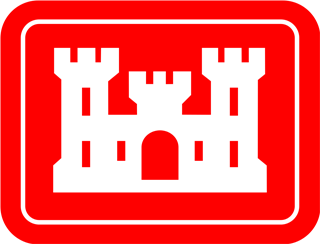 The Transportation Systems Center (TSC) was established to support the Army for training, operations, and mobilization by providing expertise in the planning, design, construction, evaluation, and criteria development of military airfields, roads, and railroads. The TSC was also established to provide continuity, standardization, and technical excellence within the Army and satisfy DOD customer requests.